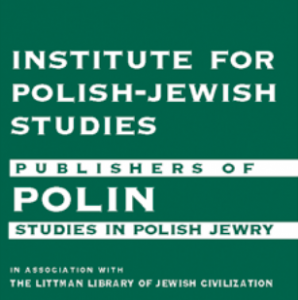 The Institute for Polish-Jewish Studies (IPJS) is planning a Jewish Roots Workshop, on the themes of Heritage, Memory, Genealogy, Travelling, Holocaust. If you have been to Eastern Europe, or researching your family roots in the region, this is an opportunity to share your experiences with others. 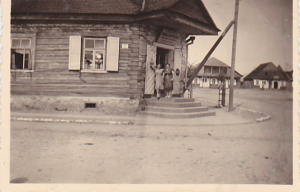 We will be joined by IPJS historians who specialize in the history of Jews in Eastern Europe. They will be able to offer new insights, enrich our experiences, and perhaps even inspire us to further developments. If you have not been to Eastern Europe, and would like to hear from those who have, this workshop is also for you. Perhaps such a trip has been in the back of your mind. This workshop might encourage you to put your toe in the water, and see what happens. Or you might simply want to hear about what is going on in Eastern Europe now. If you are interested, and think you would like to attend this exciting project, please email us at jewishrootsworkshopipjs@gmail.com. Please tell us briefly what prompted you, where you’ve been and what you’ve done – or where your Eastern European roots lie. Please feel free to share this with others whom you think might be interested.